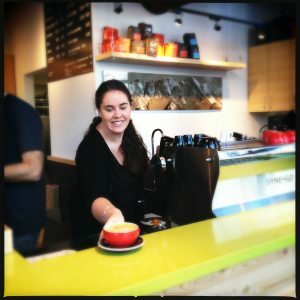 The doors of our second shop located on Main Street in Whistler have opened! 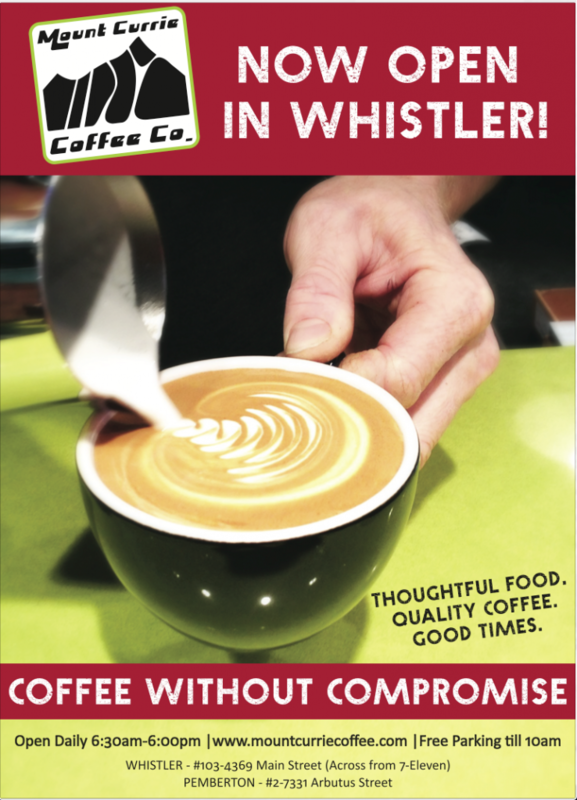 We are proud to offer quality artisan coffee in Whistler! Something that we felt was lacking in the area. 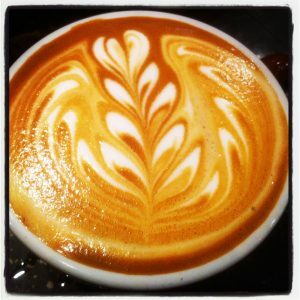 Please come on in and enjoy your first coffee on us! We’re offering 2 for 1 coffees while we’re getting our head above water. Just mention you saw this deal through our website! 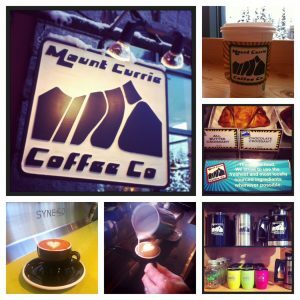 We are happy to spread our wings and bring thoughtful food, quality coffee and good times to the mecca of skiing, snowboarding and biking.